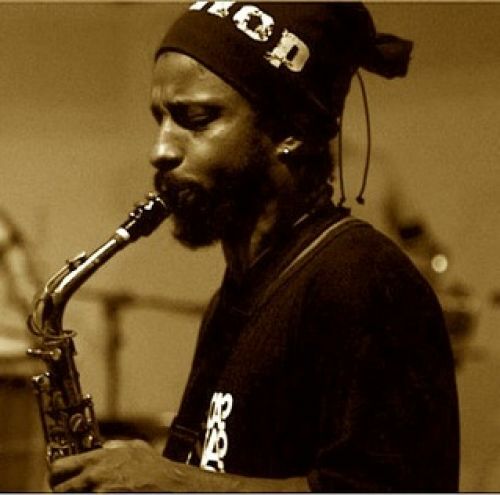 Nei Sacramento was born in Salvador, Bahia, Brazil, where he started to develop his investigation into percussive harmonic music at the Escola de Dana da Fundao Cultural do Estado da Bahia beginning in 1988 with Bira Monteiro. In addition to percussion, Nei also plays saxophone and flute. Since 1990, he has been a participating in several Brazilian Dance companies as a musician and composer. With The Brazilian Popular Dance Company, Bal Folclorico da Bahia and Dance Brazil he has toured Brazil, the USA, Australia, Austria, Germany, Italy, and Spain. As a composer, Nei has worked on the dance pieces, Orao, and Triangles, which was choreographed by Vera Passos. Mr. Sacramento participated in the music festival, Perc Pan, in Salvador, which gave him the opportunity to be part of the German film, Tambores e Deuses. He has toured with world-renowned musician Carlinhos Brown to Japan, Italy, and throughout Brazil. 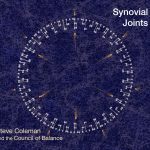 In 1999, he participated in a music workshop with the group STOMP, which was instructed by the musician, Carl Smith; and in 2002 with the North American saxophonist, Steve Coleman, who invited Nei and his group to participate on Mr. Colman’s CD entitled, Weaving Symbolics, and toured throughout Europe with the Steve Colman band, The Five Elements. With Paulo Moura and Armandinho he was invited to integrate in the band, “Afro Bossa Nova,” to be part of the music festival, Phoenix Jazz Praia do Forte, and through this project he also toured in Brazil, honoring Tom Jobim. He is the creator of the percussion group, Kontra; and his most recent music creation is, Tocandombl, which premiered as a music and dance performance.